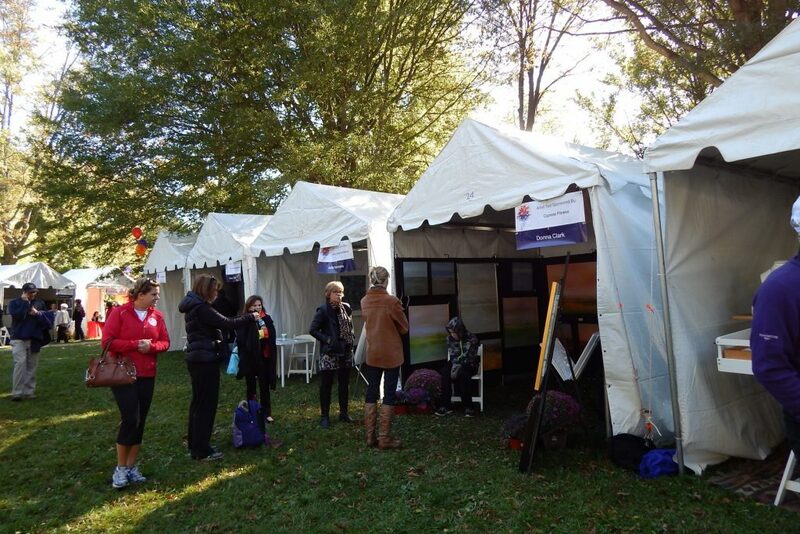 Join other leaders in the community and be part of this special MPAartfest opportunity — sponsor an artist! This sponsorship can be in the name of your business, family, neighborhood, book group, sports team, as well as in honor or memory of a loved one. With this sponsorship, you will receive signage above the tent of each artist whom you sponsor. 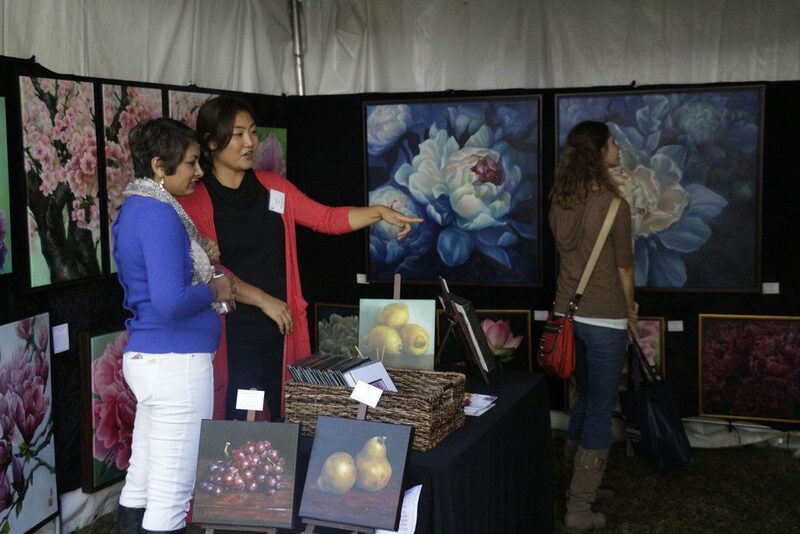 MPAartfest draws thousands of visitors each year making your sponsorship both an amazing PR opportunity for you and a way to connect art and community!